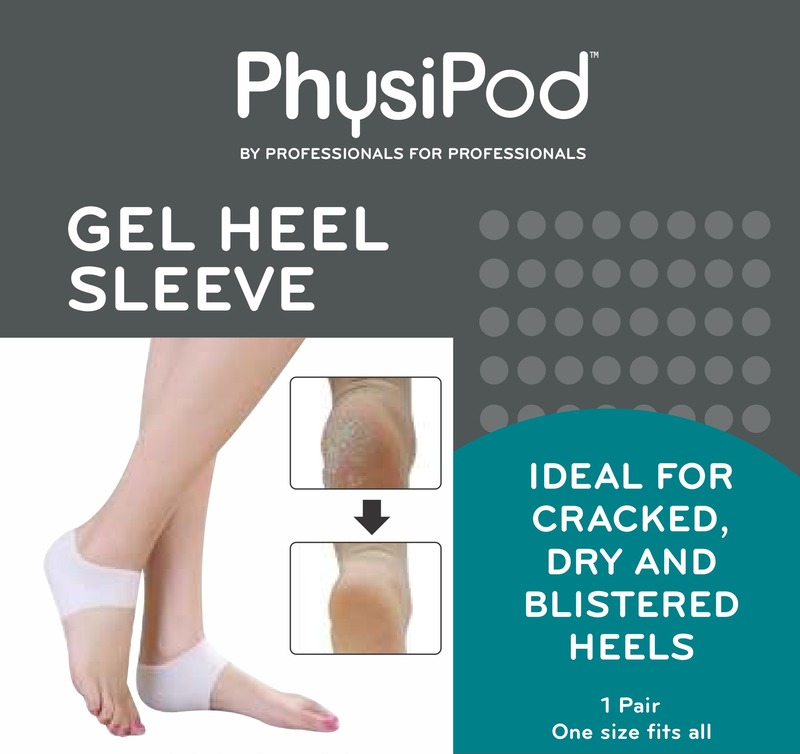 The PhysiPod Bunionette Gel Shield is tailored to protect and palliate the last toe area from friction and pressure from footwear. 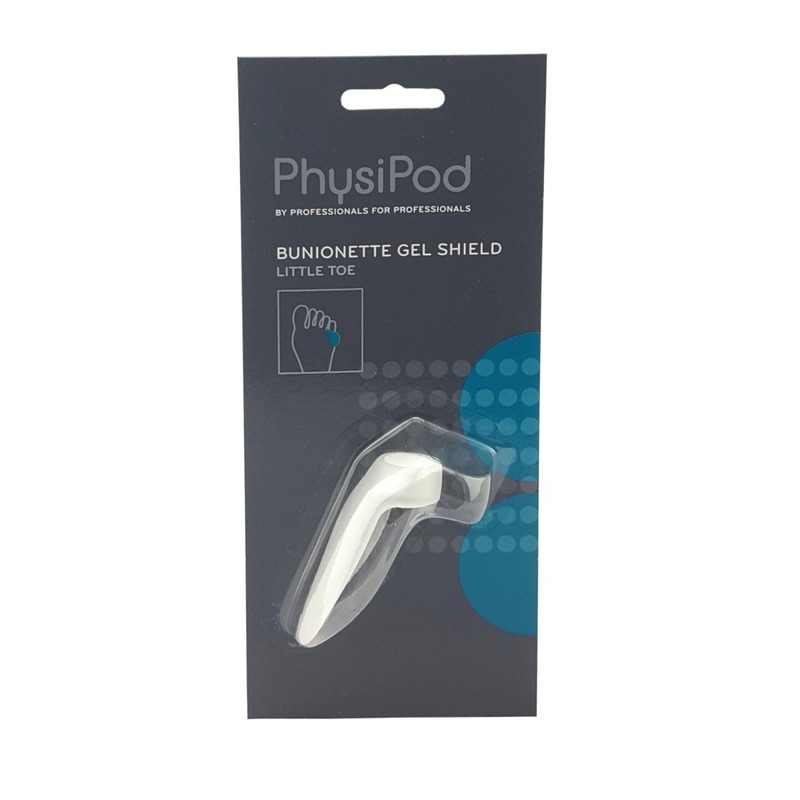 The thin and contoured shell conforms to the Bunionette and fits in most footwear. 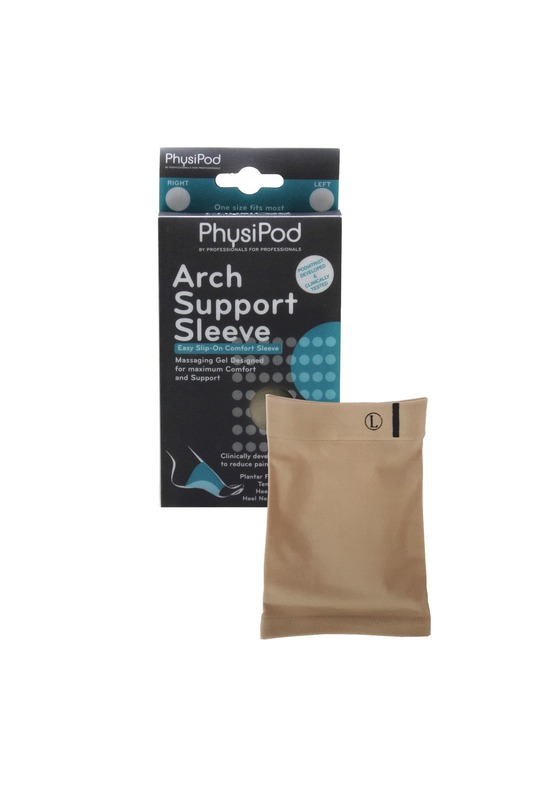 Easy application and durable, the PhysiPod Bunionette Shield can be worn on either foot. 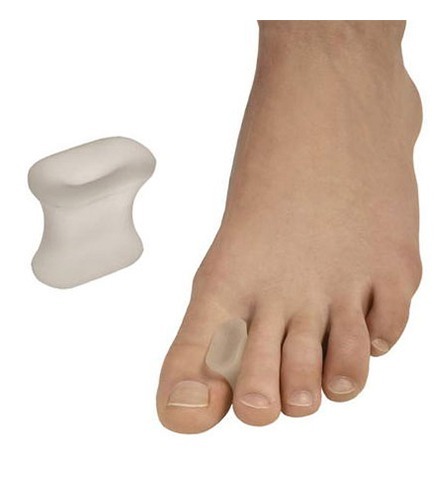 Used to protect and cushion the toe or finger. 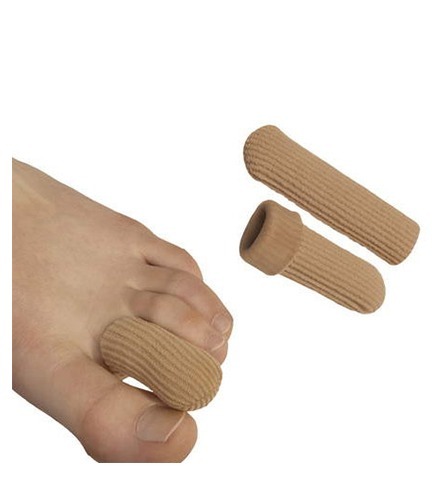 this knitted tube is lined with a soft mineral gel which nourishes the skin, whilst protecting the toe and relieving discomfort from corns, callous, abrasions and toenails. 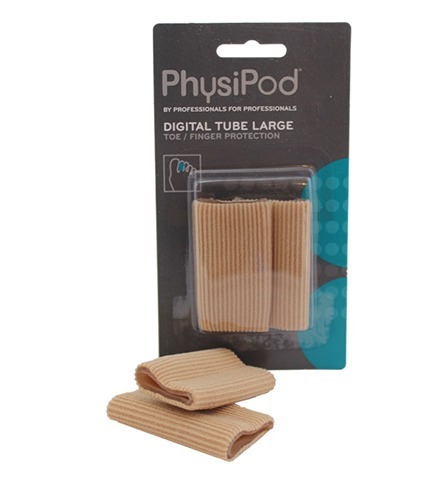 Ideal for Diabetics and those with poor circulation. 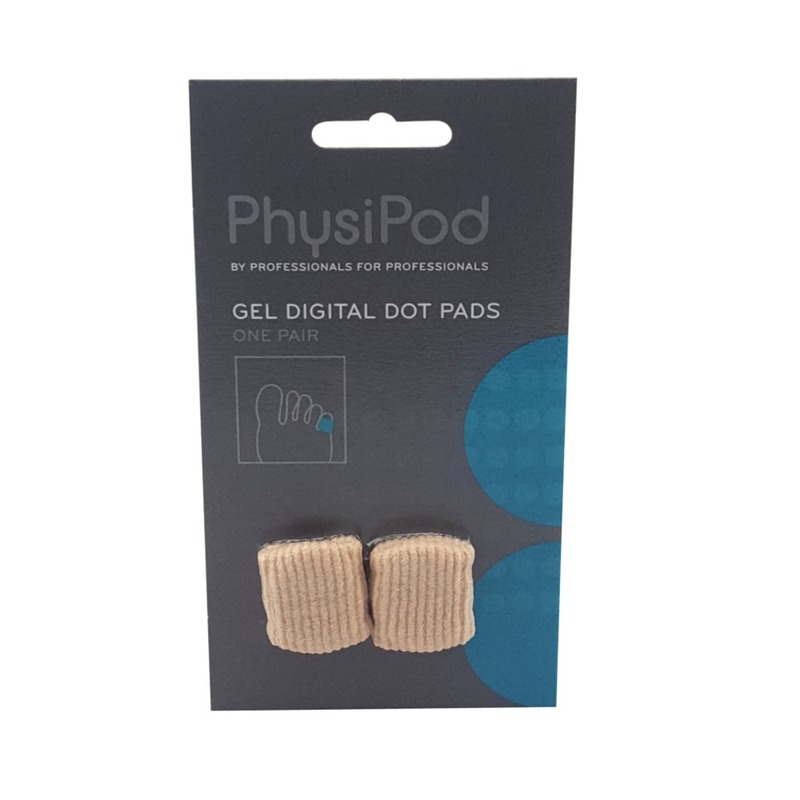 PhysiPod Gel Toe Separators are designed to separate small toes and relieve pressure and friction from clawed and hammered toes, or tight footwear. 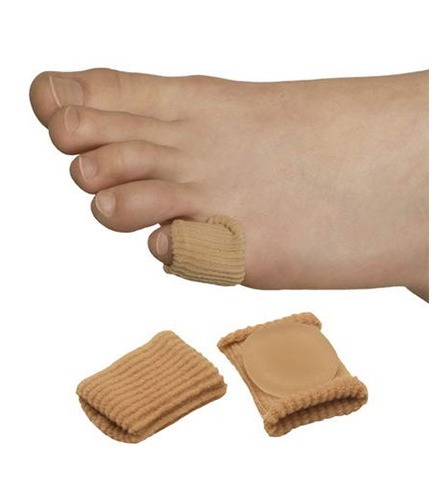 They gently separate the toes and absorb pressure, reducing irritation to the toes and interdigital lesions. 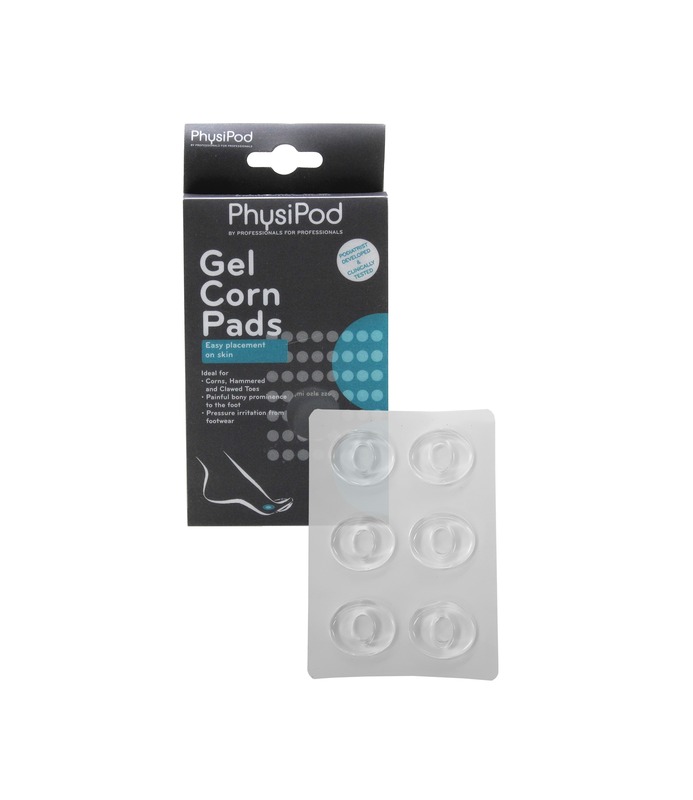 The PhysiPod Gel Toe Wedges are designed to fit between the first and second toe, to straighten and re-align overriding toes and relieve pressure from bunions. 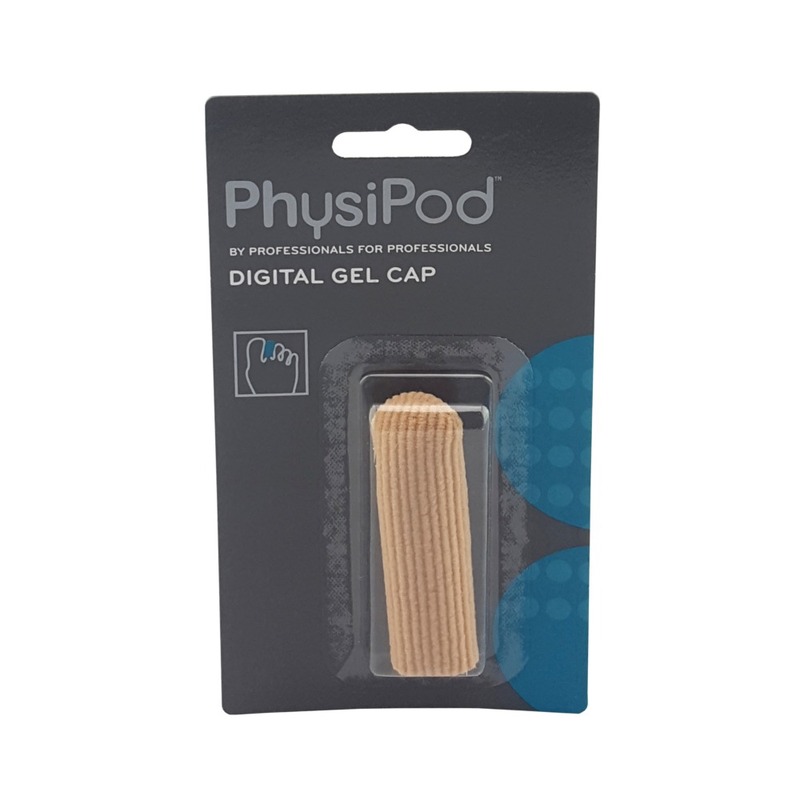 The soft gel palliates the toes and, also interdigital lesions, due to the molded wedge shape. 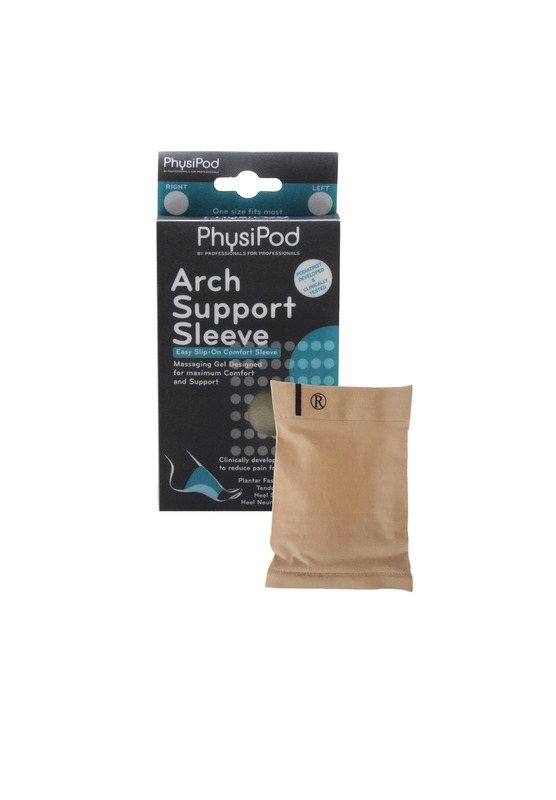 Painful lesions are also softened by the mineral oil properties released to the skin.